Posted in Reports & News | Comments Off on Nice fish Dayne! 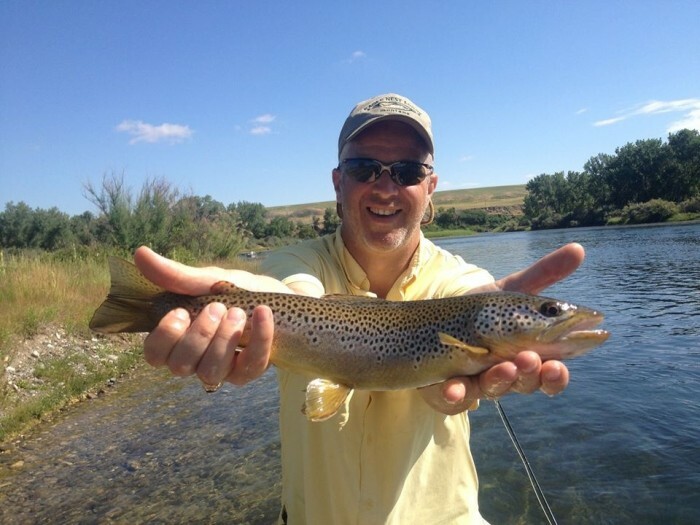 July Fishing on the Bighorn. 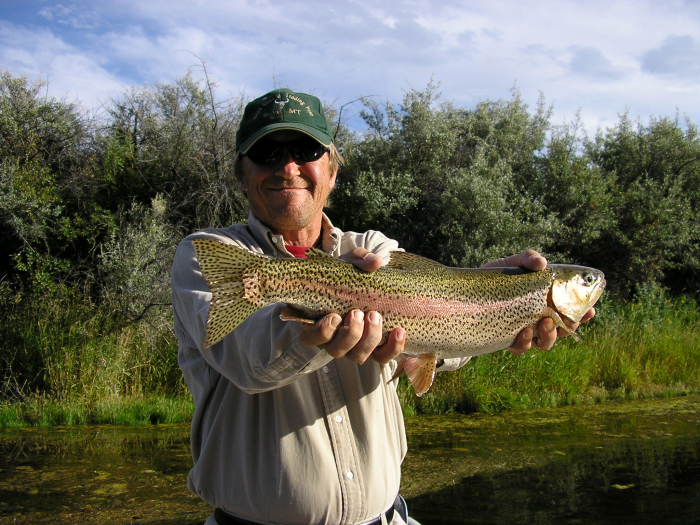 Posted in Reports & News | Comments Off on July Fishing on the Bighorn. Gotta love the horn. Pepe does! Posted in Reports & News | Comments Off on Gotta love the horn. Pepe does! 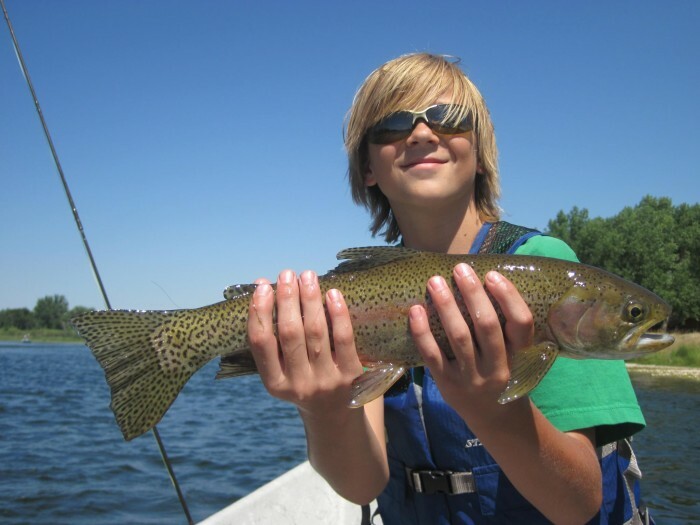 Posted in Reports & News | Comments Off on Take a kid fishing! 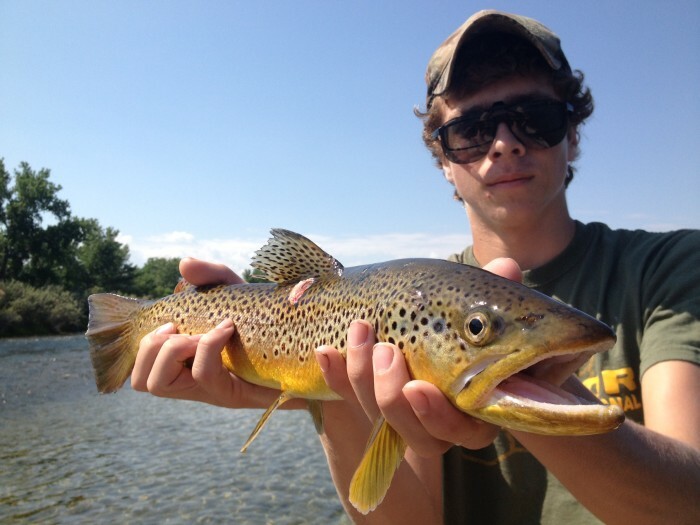 Guide Adam Berg. Winter fishing on the Horn. Posted in Reports & News | Comments Off on Guide Adam Berg. Winter fishing on the Horn. 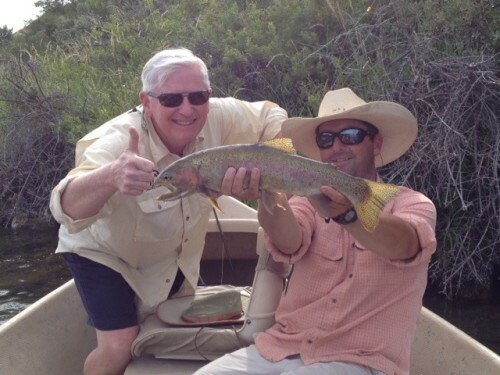 Tim and Fishing Guide Sam Boggio! A big thumbs up! 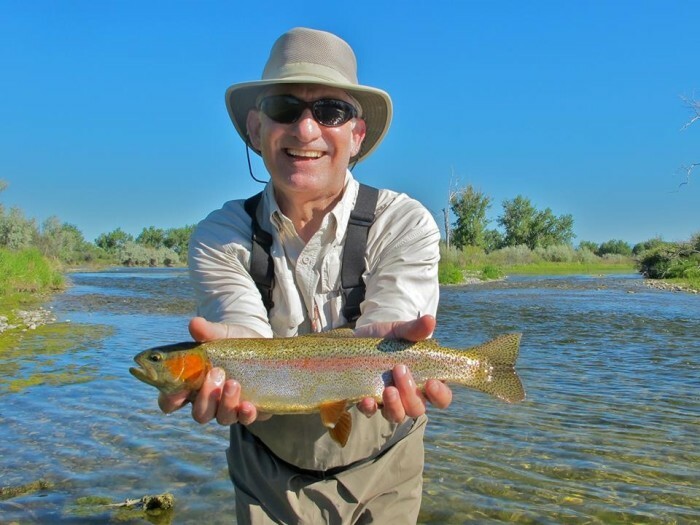 Posted in Reports & News | Comments Off on Tim and Fishing Guide Sam Boggio! A big thumbs up! What a pig! NICE ONE! Posted in Reports & News | Comments Off on What a pig! NICE ONE! July fishing with the Feehans! 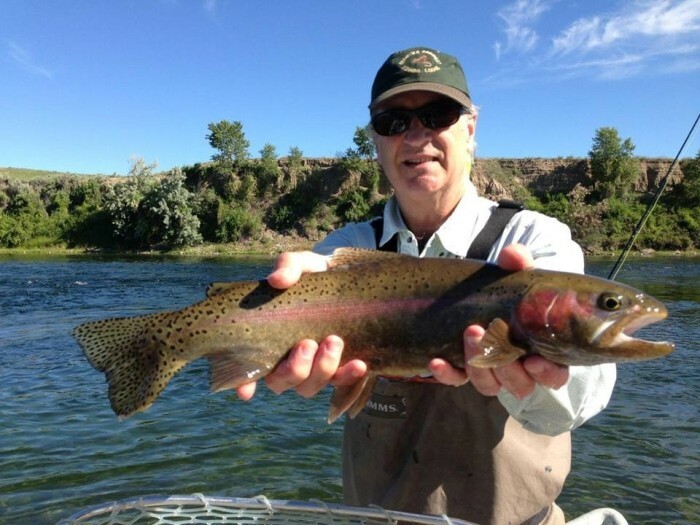 Posted in Reports & News | Comments Off on July fishing with the Feehans! 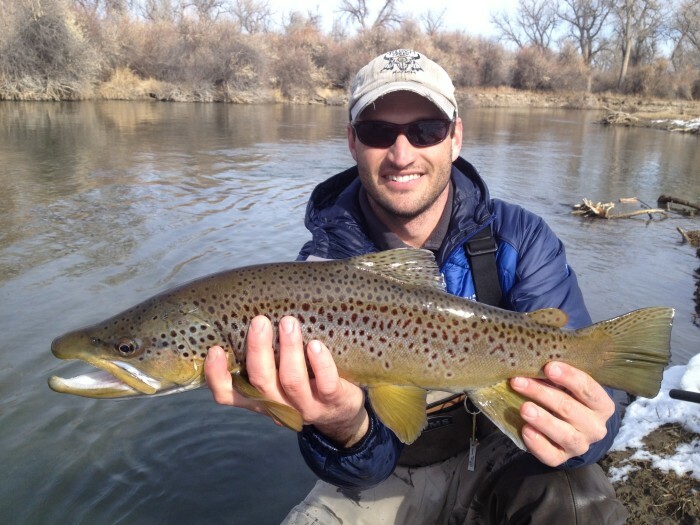 Tim with a gorgeous brown. 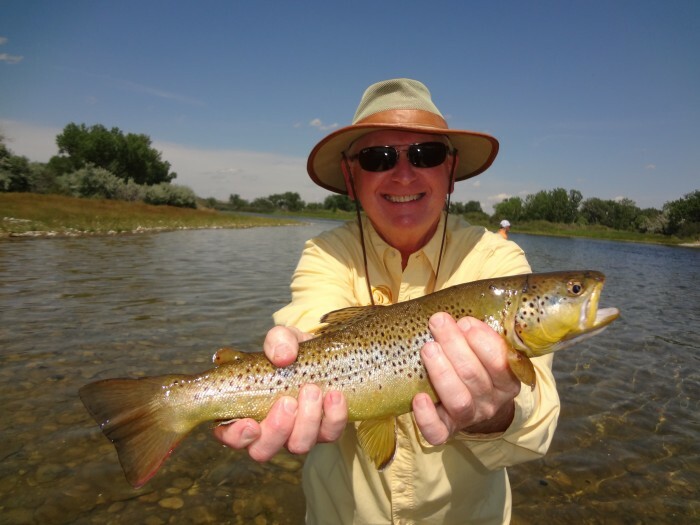 Posted in Reports & News | Comments Off on Tim with a gorgeous brown.